On last week’s podcast, we had the chance to meet with Mike McGuiness. Mike is a consultant for the HR Policy Association and spends a good amount of his time working with the nonprofit, jobipedia.org. Jobipedia is a free website that provides career and internship advice to recent graduates and current college students. Anyone can submit a question that will then be answered by top professionals inside the HR departments of a variety of Fortune 500 Companies. As much as anyone can be, Mike is practically an expert in the ways of millennials. He shared with us his views on how millennials positively impact today’s world of business. Because millennials are craving more from their jobs than just a way to get paid, the industry is having to make a change. In the process, every employee is benefitting from the crafted new environment. 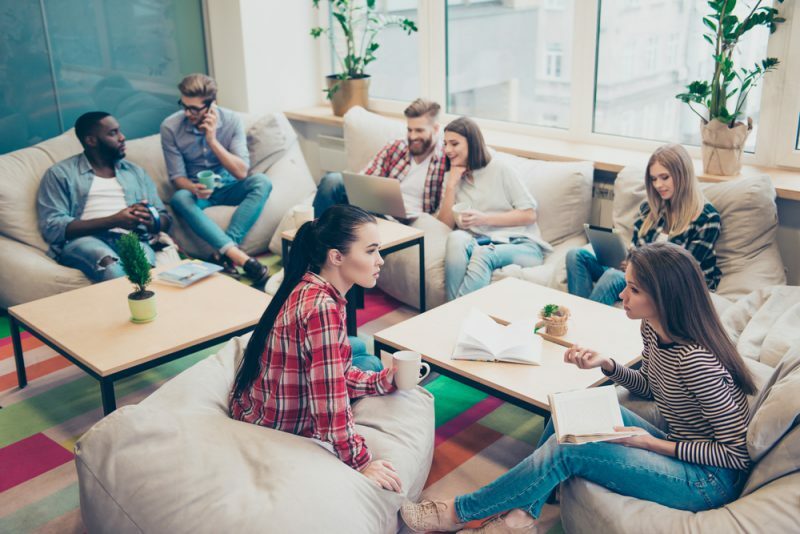 Although many view millennials as lazy, Mike points out that “taking an entire generation and generalizing them in broad strokes” will never be true for everyone. Of course there will always be outliers, in both directions. But that doesn’t mean all millennials are lazy, nor should they be viewed as such. Along with the rise of millennials entering the workforce comes a unique element previous generations haven’t dealt with: technology. One of the key reasons for this shift is the millennials’ new way of approaching things. Raised in the generation of Steve Jobs and Jeff Bezos, millennials don’t believe any idea is impossible. And perhaps that truly is the key to driving business into the future.